Right in the hub of Belfast City with City Hall, the BBC & a plethora of banks & building societies right on our doorstep Maldron Hotel Belfast City is ideal for your corporate visitors. 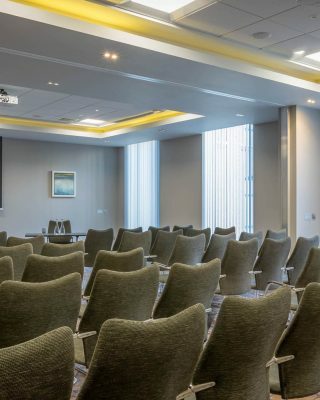 Easily accessible by public transport from all corners including the airport, with 4 beautifully decorated state of the art meeting rooms available to book your delegates will be inspired not only by the comfort but by the healthy ‘think breaks’ we are delighted to offer. Maldron Hotel Belfast City is proud to present 4 state of the art meeting rooms for your conference needs. With capacities from 2 to 80, we would be delighted to cater for your conference needs. Steeped in history our meeting rooms represent the linen quarter of Belfast dating back nearly 60 years and feature top of the range equipment and first class facilities for your delegates. With day delegate rates & overnight packages tailored to your specific needs Maldron hotel Belfast City is the perfect location for your event. 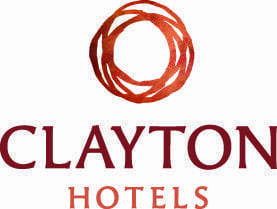 Please email our events team at fohagan@maldronhotels.com for full brochure details.